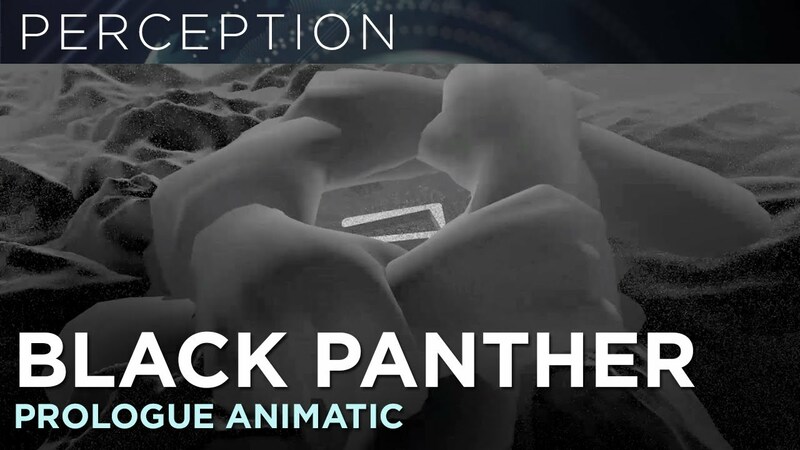 It was a pleasure to work with Perception on one of the most anticipated movies of 2018, Black Panther. For this film, I worked on concept development for the tech, UI design, and previs for the prologue. Check out the case study video (thanks to the guys at Perception for putting this together) above. 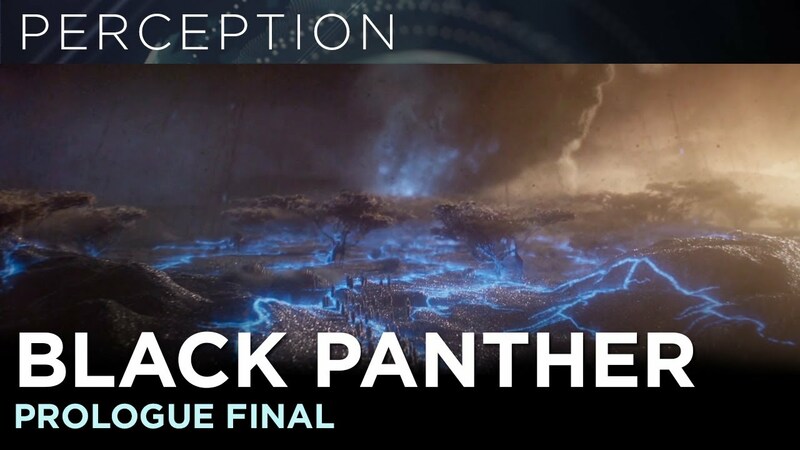 The prologue scene is is an introduction to the Wakandan world. Marvel tasked Perception with developing this sequence. Of the scenes I worked on, I was tasked with the very opening shot where the asteroid hits Africa. The end result was a detailed Pre-vis for the entire sequence that led to the final sequence executed by the team at Storm VFX. I had the chance to design and animate all the UI in the film from scratch including the design for the screens in Shuri's lab, the keyboard, Royal Talon HUD, and the Med Lab. I developed a visual language for the entire UI, and worked on a library of patterns to be populated through the film.